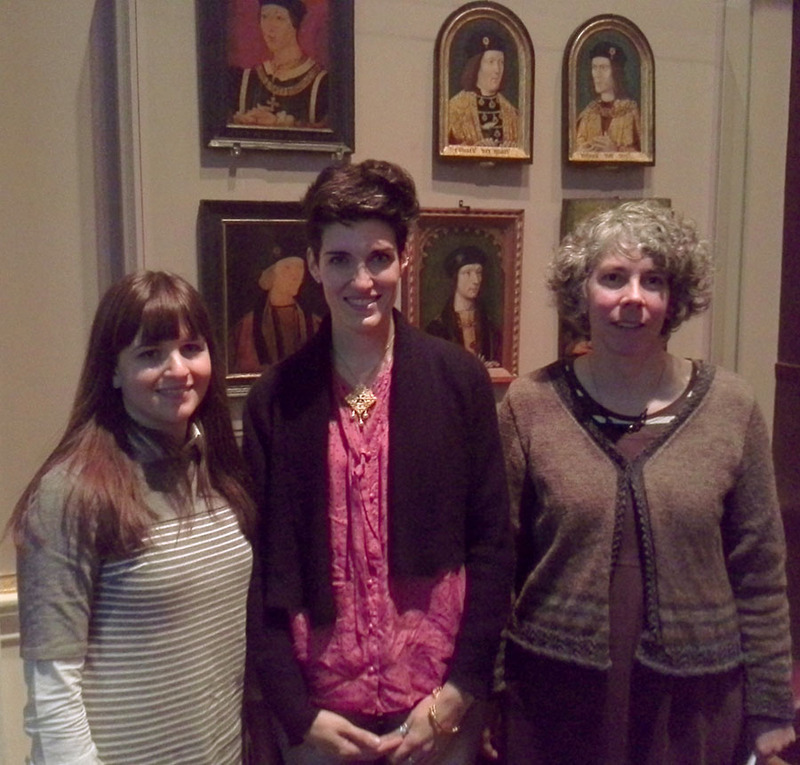 On Wednesday 13th November three of our PhD and post-doctoral students presented papers at the invitation of the Royal Archaeological Institute at the Society of Antiquaries, Piccadilly in London. Dr Emma Durham, Dr Alexandra Knox and Rosie Weetch spoke about research they had undertaken at the University of Reading as students and early career researchers. It was another important opportunity to bring the department’s distinctive work to a wider audience. Under the session title of ‘Rethinking Material Culture’, the three contributions gave us new insights into what objects meant, and what importance they had for those in past societies. These insights gave us a deeper archaeological understanding of how individuals and communities interacted – in this case during the Roman and medieval periods. Dr Emma Durham offered an important reinterpretation of the Silchester Roman Eagle that was unearthed during the nineteenth-century excavations at the Roman city (and currently the site of our Departmental Field School), putting it in context of the representation of eagles in Roman Britain and Europe. Dr Alexandra Knox showed the importance of reinterpreting even the most ordinary of finds from excavated sites in light of how Anglo-Saxon villagers viewed and experienced their local and regional worlds in the seventh to ninth centuries AD. Rosie Weetch is researching the brooches that people wore during the eight to eleventh centuries and she showed how this plentiful evidence could tell us much about the attitudes and beliefs of those living in medieval East Anglia, with particular reference to gender and identity. The session was well attended and there were many questions and in their answers the speakers made it very clear how their work was changing the Roman and medieval worlds. Thanks to Emma, Alex and Rosie for spreading the message that Reading has an important and leading place on the archaeological map!